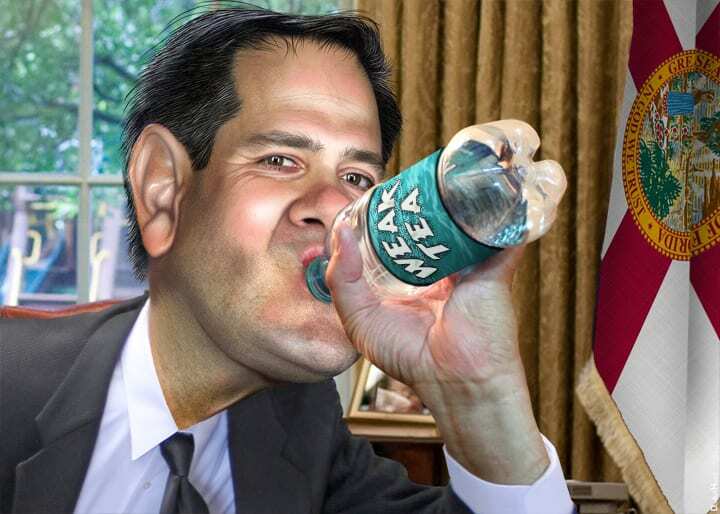 Marco Rubio: Thirsty for power. He has now tasted it, ergo he’s doubly dangerous. 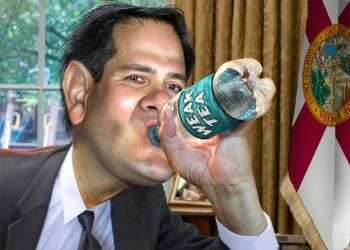 But Senator Marco Rubio’s greatest affection is reserved for the Jewish state Israel. Why? Because that’s where his money and political support come from, and, for its part, the Israel Lobby sees Rubio as a perfect simple-minded patsy to advance its agenda. Israel’s promoter with the deepest pockets, casino magnate Sheldon Adelson, was pursued by Rubio who “…consistently championed Israel in speeches on the Senate floor while also pushing legislation aimed at supporting the cause” during the GOP nomination process. Rubio eventually received Adelson’s endorsement received Adelson’s endorsementl in February 2016. Rubio has recently written, or had written for him, an op-ed in The New York Timesentitled “The Truth About BDS and the Lies About My Bill” that seeks to explain why recent legislation to protect Israel that the senator sponsored does not violate the First Amendment guarantee of free speech. The author then describes how “While the First Amendment protects the right of individuals to free speech, it does not protect the right of entities to engage in discriminatory conduct. Moreover, state governments have the right to set contracting and investment policies, including policies that exclude companies engaged in discriminatory commercial- or investment-related conduct targeting Israel… That’s why, since 2015, more than 25 states, including Florida, have adopted laws or issued executive orders to divest from or prohibit contracts with companies that wage discriminatory economic warfare against Israel.” Wrong again Marco. Free speech includes supporting discriminatory conduct. The American Civil Liberties Union has addressed the issue succinctly, arguing correctly that “Public officials cannot use the power of public office to punish views they don’t agree with. That’s the kind of authoritarian power our Constitution is meant to protect against.” And several state laws protecting Israel from the First Amendment have already been ruled unconstitutional. 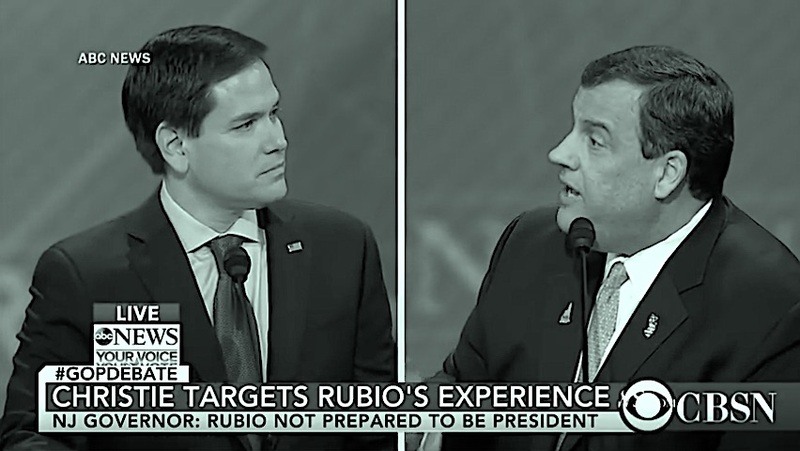 It would be difficult to find a more insipid justifications for S.1 than those provided by Marco Rubio. He does not understand that the “state” at all levels is supposed to be politically neutral in terms of providing government services. It is not supposed to retaliate against someone for views they hold, particularly, as in this case, when those views are part of a nonviolent opposition to the policies of a foreign government that many consider to be guilty of crimes against humanity. Rubio clearly believes that you can exercise free speech but government can then punish you by taking away your livelihood or denying you services that you are entitled to if you do not agree with it on an issue that ultimately has nothing to do with the United States. How such a lightweight came to be a Senator of the United States of America eludes me.